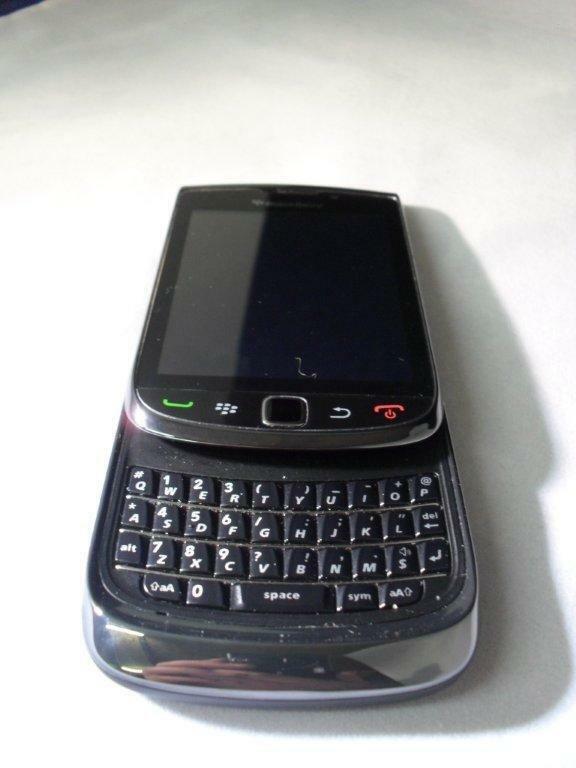 Ongoing wholesale supply of RIM Blackberry 9800 ( BB ) Torch Mobile Phones available at low wholesale prices. Price – £120 per handset – Minimum order just 5 phones. Full manifest available for download. Enquire now for more great wholesale blackberry offers from Stock Sourcing.